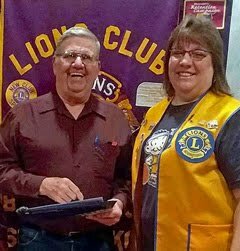 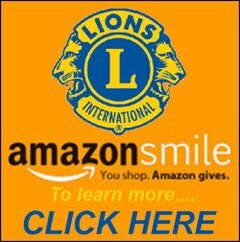 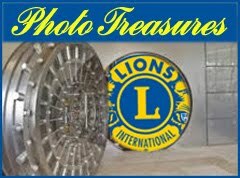 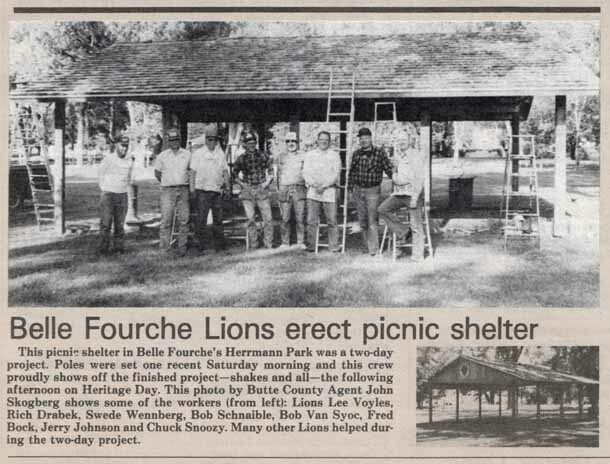 Lions of Belle Fourche: It was 27 years ago (1990): A new shelter in Herrmann Park! 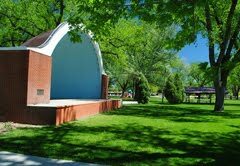 It was 27 years ago (1990): A new shelter in Herrmann Park! 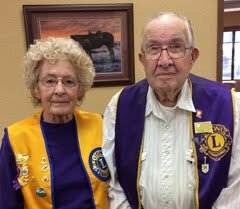 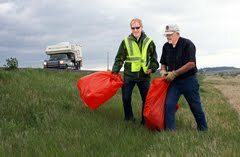 ...and some of these gents still wield hammers on behalf of the Belle Fourche Lions Club! 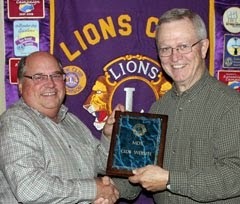 Lions nourish attendees at All Car Rally!